Enjoy another incredible season of concert band music. Tickets are available at Earlybird Savings – just visit our GET TICKETS page or click the button below. 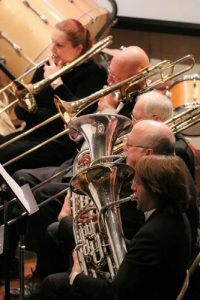 This year plan to bring your friends and family for a Sunday afternoon of great symphonic band music! Be an Earlybird and get your tickets online and SAVE!